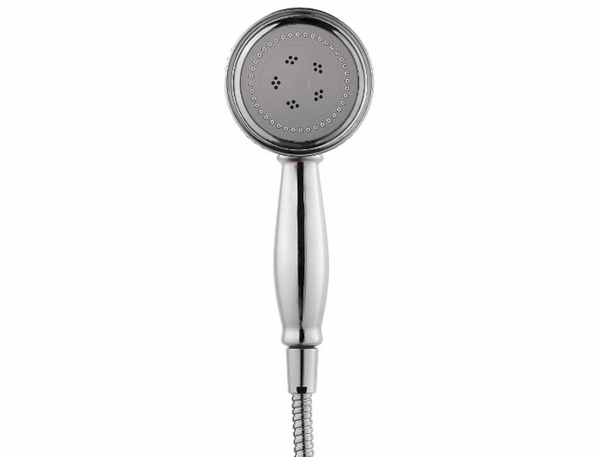 For an updated bathroom feel with style to be proud of, consider the Avalon Handshower and other accessories by Pfister. 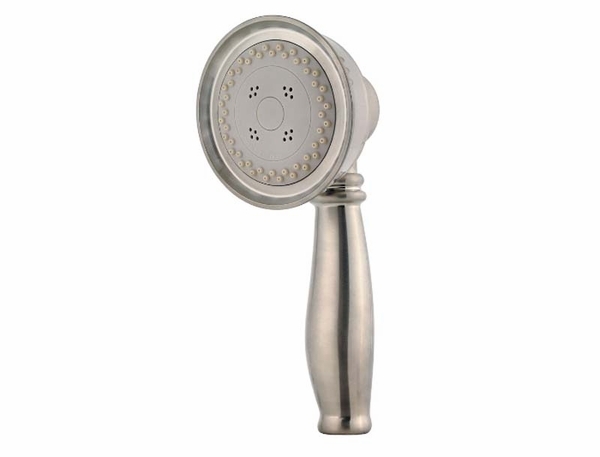 The convenience of a handshower with the sleek and contemporary design you deserve. 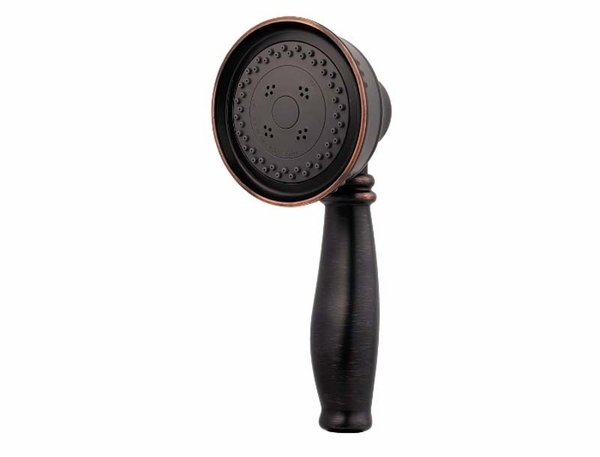 To make sure that this handshower goes well with any decor, remember that you will have the chance to choose from one of our three custom finishes. Perhaps a nice and bright Polished Chrome, or a subdued and classy Brushed Nickel will be best for you. For a more exotic touch, consider the Tuscan Bronze finish instead. Make this purchase with confidence knowing that you will have quality that lasts a lifetime, with a Pfister Pforever Warranty.